How do I rename a library once I import it? I've tried removing the library, renaming it in the json file and then re-importing it, but it keeps the old name. 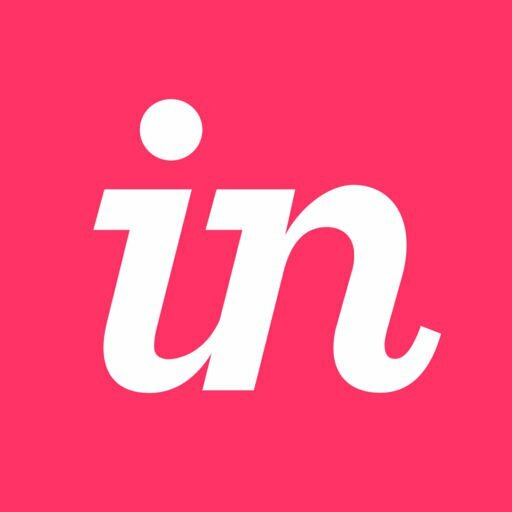 Hi again Tiffany, welcome to the InVision Community! You cannot currently rename a Library once it's been imported, but I'll be passing your vote on to our Product team as a future feature. Thanks!